You will use the below information to access this page and login. This page can be found at the URL. This page is password protected, and you will need your Password to access it. 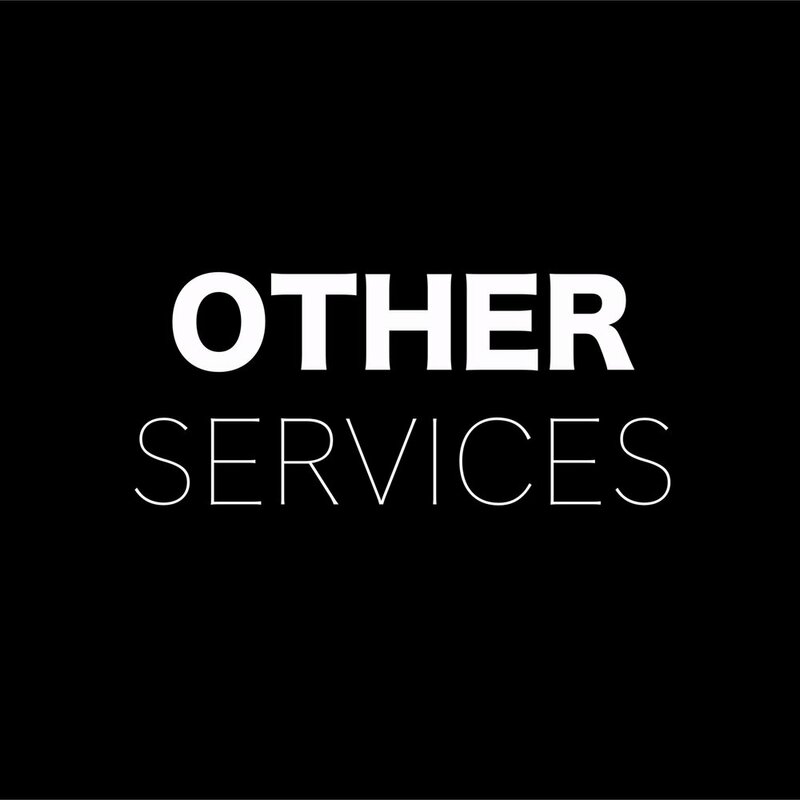 You can access our Terms of Service at anytime HERE. If you have any questions, you may emails us at mymixcritique@gmail.com or use this CONTACT FORM. What to Say: We don’t expect you to write a book, but a critique must offer at least 2 helpful suggestions. If your critique does not offer at least 2 helpful suggestions, it will not be counted towards your Mix Credits, and MMC reserves the right to not count a critique if we believe it does not qualify. 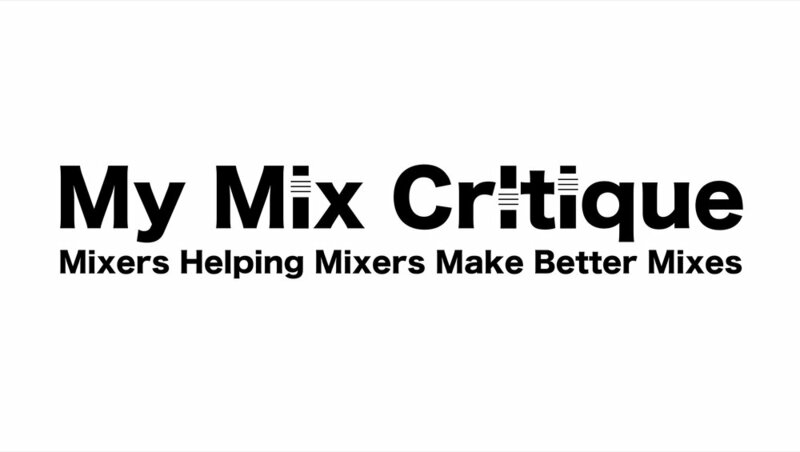 You will mostly be critiquing mixes from mixers who are less experienced than you (New Mixers will be critiquing mixes by New Mixers). How to Critique: PLEASE READ! 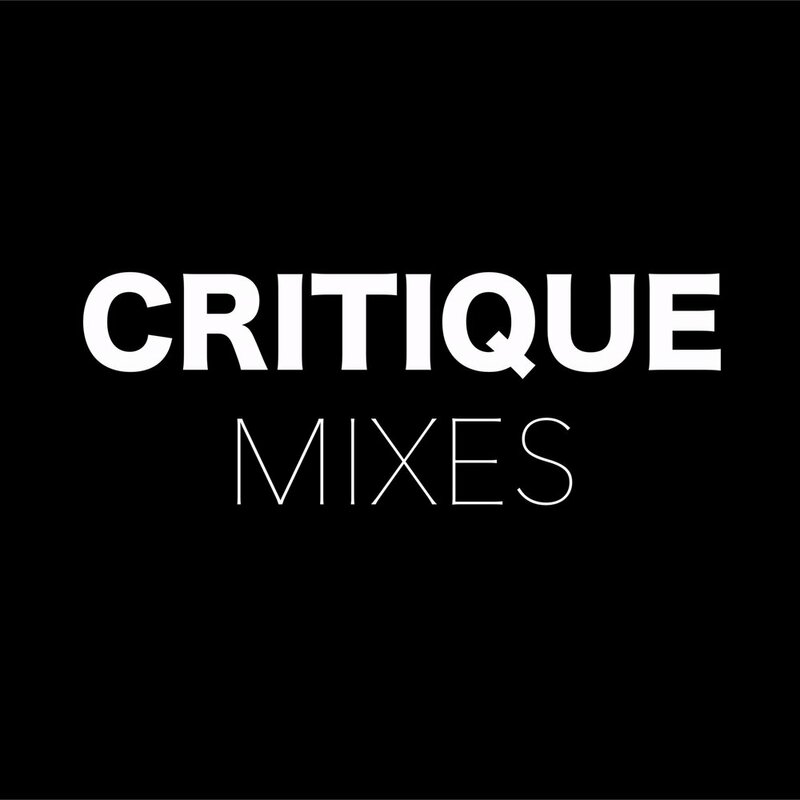 To leave a critique on a mix, click the word “Comment” below the mix you would like to critique. Once you have written a critique, you will click the “Post Comment” button. Then, it will direct you to give your Name, Email, and URL and Post as a Guest. You only need your Name and you must Post as a Guest. Make sure you enter your name as it appears on your MMC account, and click “Post as Guest”. You must enter your name EXACTLY as it appears on your account or you will not receive your Mix Credits for that critique. BETA: Since we are still in Beta testing with this service, listening rooms may not be categorized by Mix Experience until we have enough audio files to organize them correctly. 3. You must have full permission and rights to submit the Song before submitting it. 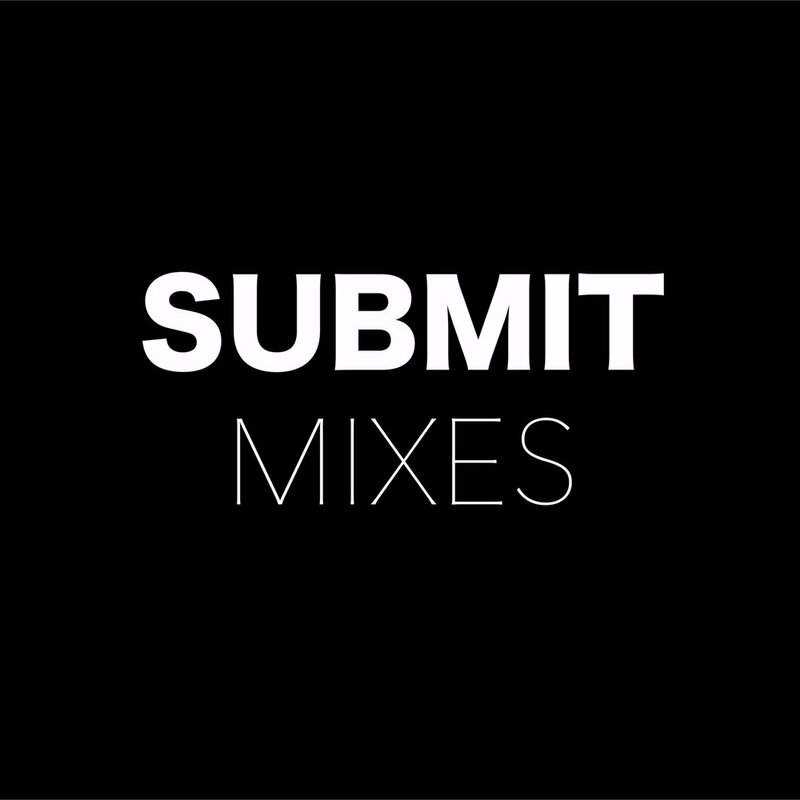 This section is where any mixes you have published will be listed as well as their critiques. This section is updated every 48 hours, so once your mix is published, be sure to check back in to see if you have received any critiques.